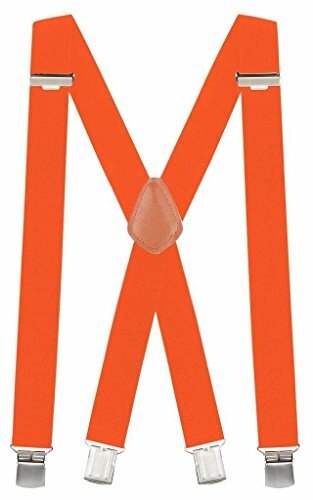 Buyless Fashion offers these durable and everlasting heavy duty work suspenders in X shape with sturdy durable clips. Just choose the right color or design most suitable for your wardrobe and you will be delighted by your professional appearance and will no longer be bothered by that falling off pants. These quality suspenders are sturdy and practical for everyday use and for special occasions. If you have any questions about this product by Buyless Fashion, contact us by completing and submitting the form below. If you are looking for a specif part number, please include it with your message.